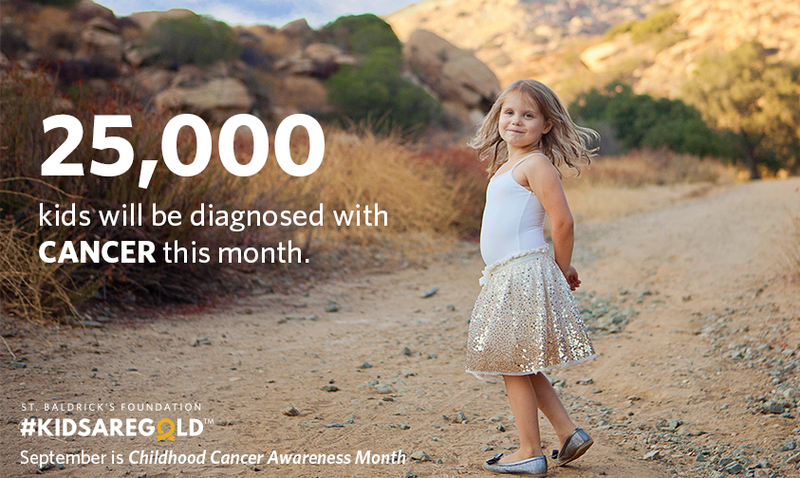 September is Childhood Cancer Awareness Month, a time to raise awareness for those whose lives have been touched by children’s cancers. 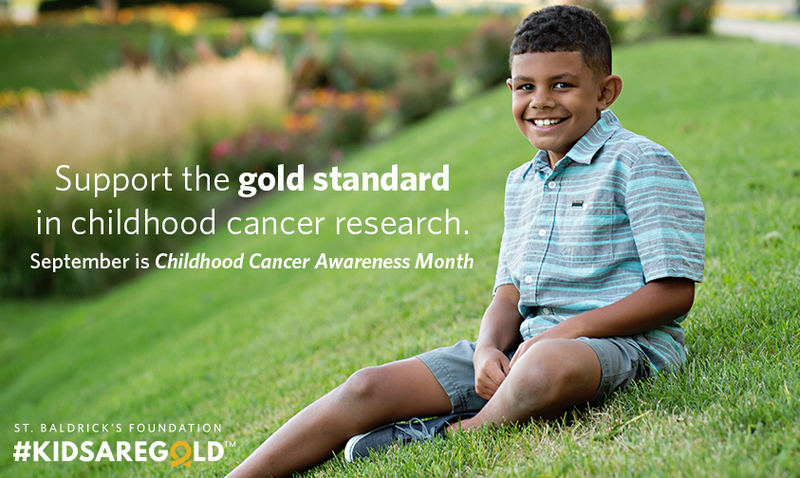 As the largest private funder of childhood cancer research grants, the St. Baldrick’s Foundation is working to give kids with cancer their best chance at long and healthy lives, and to underscore that #KidsAreGold and deserve a future without cancer. 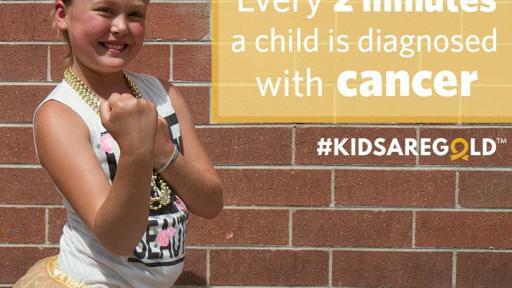 In recognition of Childhood Cancer Awareness Month, St. Baldrick’s will host a variety of activities and events that directly reflect its mission to conquer kids’ cancers. 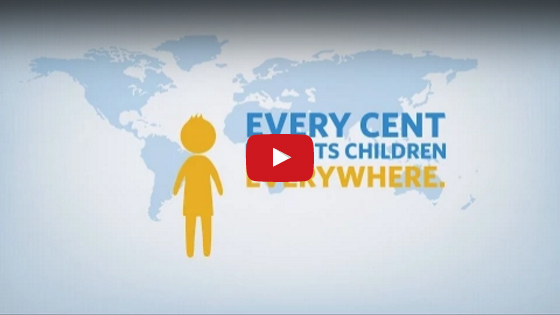 #KidsAreGold: Gold is regarded as precious, valued and treasured, just like kids. 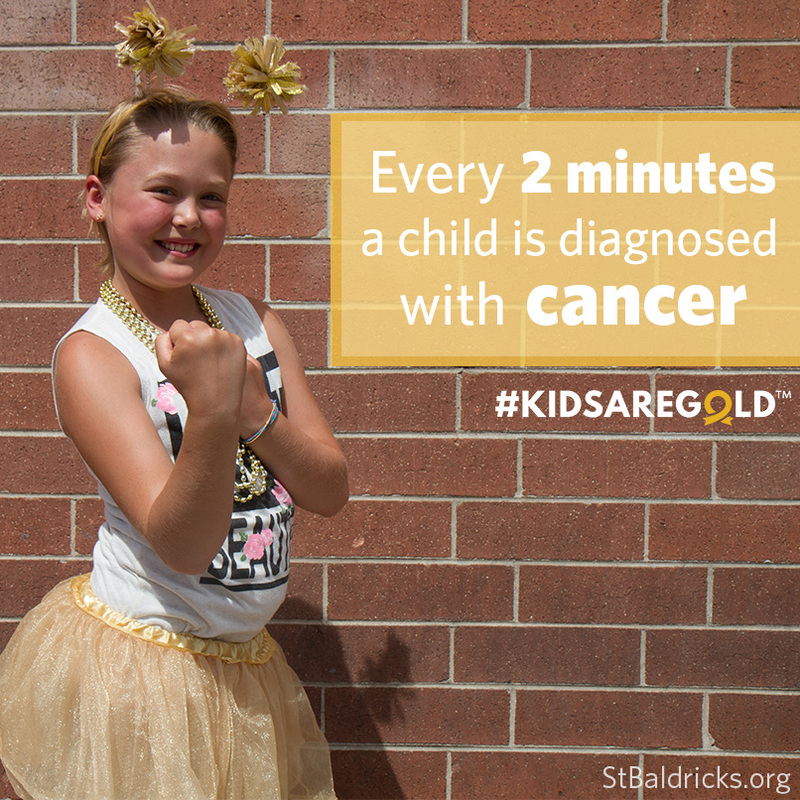 The Foundation invites everyone to stand in solidarity with them every month, but especially in September by using #KidsAreGold on social media. 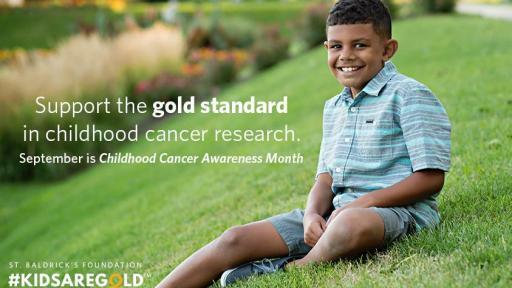 Share your treasured moments by tagging #StBaldricks and #KidsAreGold, and let the world know that you support the effort in finding cures and better treatments for kids with cancer. Ever After Ball: On Saturday, Sept. 10, St. Baldrick’s will host a whimsical night of comedy, cocktails, dinner and dancing to raise awareness and support for children’s cancers. The guest of honor is 5-year-old Hazel Hammersley who shortly after her second birthday was diagnosed with neuroblastoma. After two years of clear scans, Hazel is now fighting cancer a second time. A solid line-up of celebrities will donate their time to attend this event to support Hazel and other children with childhood cancers. Criss Angel Star-Studded Las Vegas Fundraiser: On Monday, Sept. 12, St. Baldrick’s benefits once again from friend and generous supporter Criss Angel who has a goal of raising $1 million from this single night’s event. Funds generously donated by The Johnny Crisstopher Children’s Charitable Foundation, started by Criss Angel whose son, Johnny Crisstopher, was diagnosed in 2015 with acute lymphoblastic leukemia (ALL), will support a $100,000 St. Baldrick’s Research Grant awarded to Yong-Mi Kim, M.D., Ph.D., at Children’s Hospital Los Angeles. Performances and appearances by Jerry Lewis, Siegfried and Roy, Gary Oldman, Mike Tyson and many more will help raise money for lifesaving childhood cancer research with St. Baldrick’s as one of the beneficiaries. Tickets are available now at www.CrissAngelHELP.com. Head-Shaving Events: More than 50 head-shaving events across the country will take place this September. Hundreds of volunteers will be courageous and go bald to raise funds for lifesaving childhood cancer research. 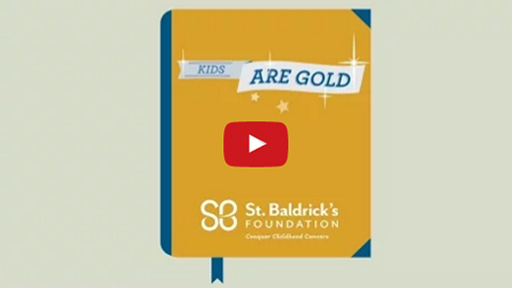 Visit StBaldricks.org/Get-Involved to learn how you can participate. Worldwide a child is diagnosed with cancer every two minutes. 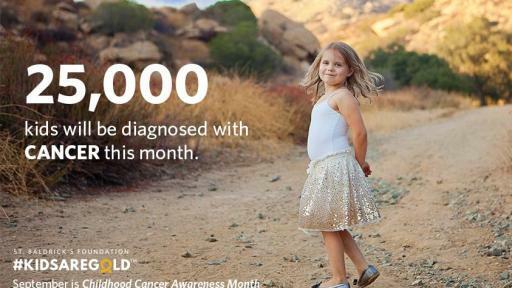 By funding research, you are giving every child hope for a cure. Donate today at StBaldricks.org/Give. For other ways to get involved this September check out the St. Baldrick’s blog.